With modern technology, almost anyone can start an e-commerce store at home. It is simply a matter of purchasing a domain name, setting up a website with a shopping cart option and waiting for the orders to pour in. Sounds pretty simple, right? Well, it can be. But there is one other component. What will you do once the orders come pouring in? Where do you store your inventory? How much do you need? How do you know when you are almost out of something? These are all legitimate questions when starting an at home ecommerce business. Here are some answers for you. From that extra bedroom to your garage to a storage unit or some combination of the above, you will need to store the inventory you need for your business. Depending on the type of inventory, you may need quite a bit of space to do so. So how do you create that space? Shelving Units: Yes, there are affordable shelving units everywhere from Costco to Home Depot that will hold all of your inventory. You might need to arrange your garage or storage unit like a small warehouse. If your inventory is small enough, it might fit on shelves along the walls of that extra bedroom. Cabinets: You might need cabinets instead of shelves, especially if your inventory is light sensitive or needs to be temperature protected. This can also determine where your inventory shelves can be located. They might have to be inside where your HVAC system reaches rather than the garage. Totes: One way to keep small things together and keep them organized is totes. This also keeps items from cluttering up shelves or cabinets and taking up a lot of room. Besides places to store items, you will need a dedicated place to ship them. This is where your packaging and postage supplies and more will be stored. Without this as part of your storage space, you will be moving things around way too often and wasting way too much energy doing so. Find methods and a place to store your inventory where you can clearly see what you have, and you have a place to pack and ship your goods. Alternatively, you can sign up for an Amazon fulfillment account, in which Amazon will store your product at one or more of their distribution centers, and you will just replenish your supply there when they run low. That way you are utilizing their storage space, not yours. It will cost you a percentage though, plus shipping costs, so be sure you factor that into pricing. You are going to need some money to buy inventory at least at first. People will have to pay for your items before you start to make a profit, and it will take some time to build your business credit. That is why at first, it is critical that you know your credit score because the business credit you can get will depend on it. Vendor Credit: Many vendors have their own credit programs or partner with financial institutions to offer them. It never hurts to ask. 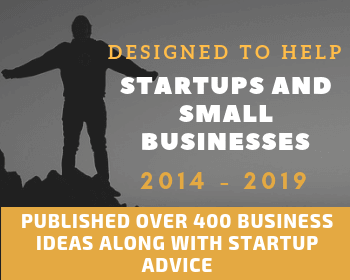 Credit Cards: Either you can use your own credit card and eventually convert it to a business card, or you can apply for a business credit card. Interest rates may be higher at first, but as you build credit you can have them reduced. Loans: You can take out a small business loan to purchase inventory. Just be sure you do not borrow more than you can afford to repay. There are other ways to borrow to build your inventory, but they will not help you build your credit. 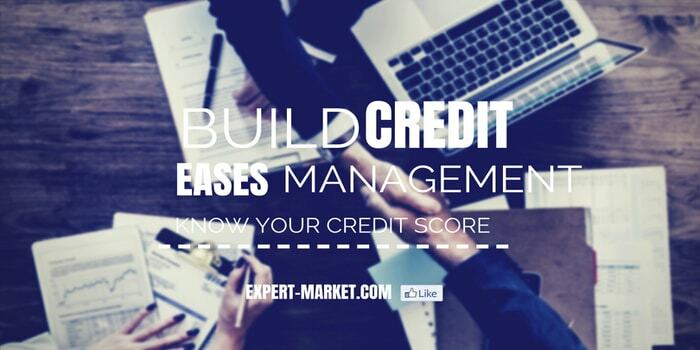 Building a good credit score for your business is a good way to help ease inventory management struggles. 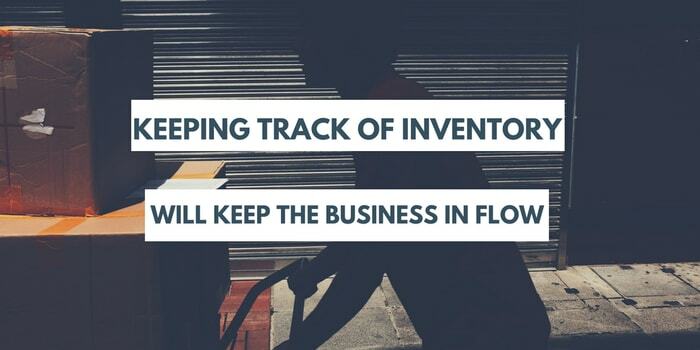 Before you start to invest in other upgrades for your business, reinvest your profits in inventory. The more inventory you have, the easier it is to sell more. If you are waiting on purchasing inventory or worse on production, your customers will also have to wait. Most of the time, customers are impulsive, and if it takes too long for them to get an item, they will simply order it somewhere else where it is available. 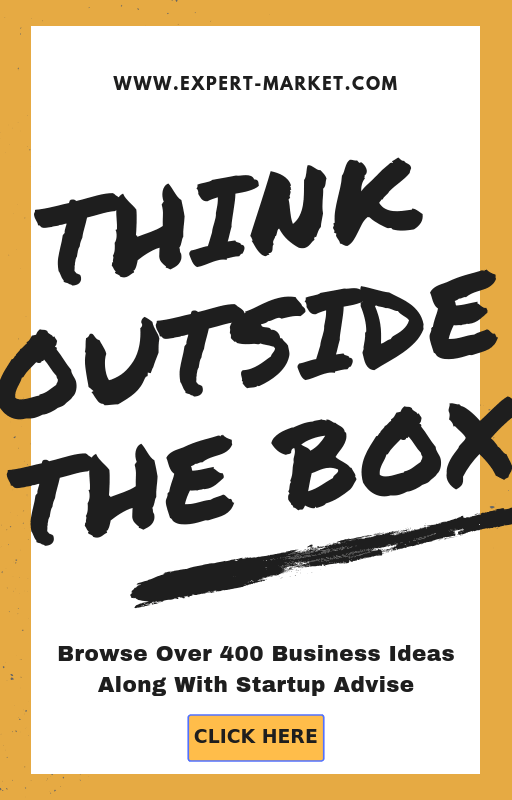 Unless your product is entirely unique, low inventory levels and running out of items will not only cost you money, but also cost you long-term customer relationships. Once you have a solid inventory of all of the items you sell, you can invest money in other parts of your business. How will you know if you are low on something? You will need to track your inventory. There are a couple of ways to do this. When you are small, you can manually track your inventory using a spreadsheet. Whenever you sell something, you can simply subtract it from the total you have on hand, and when you reach a certain threshold, you will know it is time to reorder. When you get larger though, this will be a very inefficient system, and will take way too much time. You will need to automate your inventory with your website, and update inventory that way. Fortunately, there are a number of apps and website plugins that make this possible. You can even automate the reordering process with many of your vendors when numbers reach certain lows. This automation makes managing what you have in your inventory much easier. If you use a scanner, you can even integrate it into the shipping process. There are apps on your phone you can use to scan and track inventory on both the shipping and receiving end of things. When you run a regular business, there is a certain percentage you allow for shrinkage in inventory. This means items that are miscounted, broken, lost somehow, or mis-shipped. You need to allow for the same in your home ecommerce business and do frequent physical counts to ensure your inventory numbers are right. The difference between having five of an item on hand and having three of them can be the difference between gaining a customer and losing them when you have to cancel or delay an order. This inventory shrinkage is a part of doing business, and while it can be minimized, eliminating it is almost impossible. 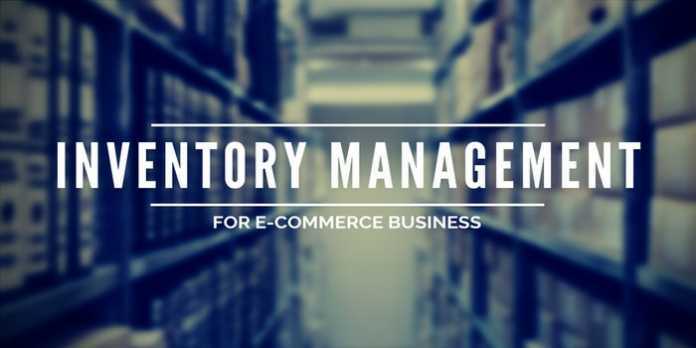 Managing the inventory of your home ecommerce business is like that of any other business. Be detail oriented and budget accordingly to grow your business and manage your inventory efficiently at the same time.